Europe's Leading King Air Support Specialist can be a lot to live up to and that is why we take the role seriously. The service industry is performance based and our staff have excellent team working skills and are factory trained technicians and are equally as passionate as other staff members with a King Air support line. 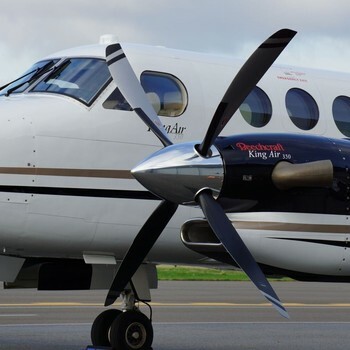 MCA's expertise and experience with King Airs of over 30 years enable our technicians to provide a safe and reliable aircraft for many years to come. Whether it's line support or full phase one through four scheduled inspections, customers are assured that our team provide the very best service tailored to your aircraft's needs. We do everything King Air and this includes out of phase items that typically are sub contracted out by our competitors. Phase inspections either to the requirements of the OEM maintenance programme or to EASA and Isle of Man approved for aircraft that are supported under commercial air transport operations (CAT). Quality inspection standards and workmanship which is trusted, reliable and fair provides reliability from our trained working team. The out of phase inspections for our client base are normally pre planned prior to input to enhance turn times and should the need to rectify discrepancies that have been found during routine servicing, our access to huge inventory of spare parts enables our customers a peace of mind knowing that their aircraft can be efficiently returned to service in a timely manner. MCA Aviation's workshops provides support to our customers and third party customers such as other King Air maintenance providers. Our workshops are approved for landing gear overhaul, inspection, repair and servicing. 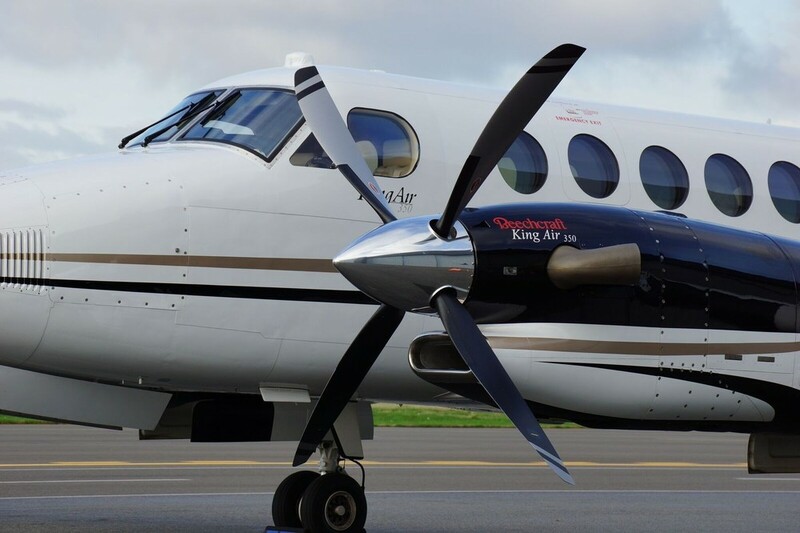 Our battery overhaul bays provide support for all types of King Air battery and emergency power supplies and being on site this one stop shop proactive approach minimises downtime and saves you money. We offer alternate means of simply exchanging your landing gear when due and possibly facing higher than normal exchange and bill back costs - Yes, the unforeseen bill backs some two months later! With your landing gear you could even view it in our workshops through the stripping, inspection, repair and rebuild process. Our trained technicians provide the highest level of quality and a trouble free reliable 6 year use of an MCA Aviation FAA and EASA certified strip inspection/overhaul with an exceptional economical cost and value for money. Recognised in Europe as a proactive company providing innovative solutions to our customers and new customers alike, MCA Aviation through our base maintenance facility provide upgrade needs including airworthiness directives, service bulletin modifications, baggage capacity solutions, performance upgrades and performance enhancements. We are one of the most experienced Aviation companies in our industry with years of experience with our North American partners and suppliers.